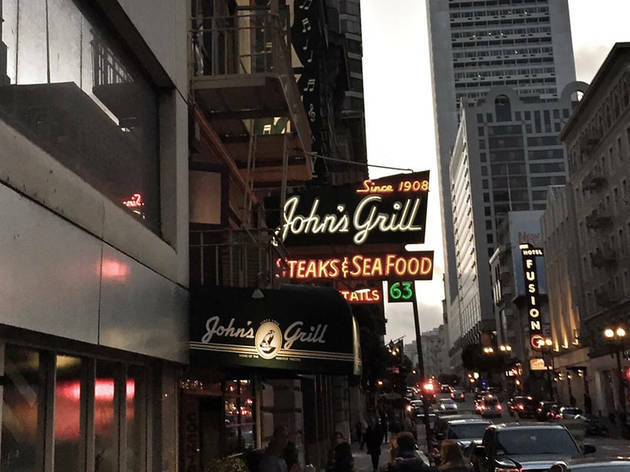 John’s Grill is quintessential San Francisco. 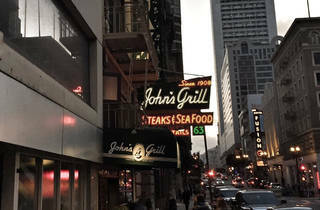 Forever enshrined in Dashiell Hammett’s famous 1929 detective novel The Maltese Falcon, John’s dark wood-paneled dining room has hosted the city’s hoi polloi since 1908 and continues to be a stop for visiting celebrities and politicians. The restaurant features hearty dishes, heavy on meat and seafood, like Sam Spade’s lamb chops and their famed oyster’s Wellington (oysters, spinach and bacon baked into puffed pastry and bathed in sherry cream).